Lucy Turmaine is a professional artist, based in Ruby Country specialising in animal portraiture and paintings. 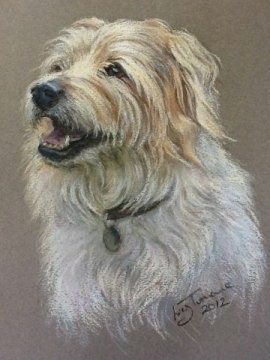 Lucy has been receiving commissions for her pastel portraits for over 30 years, starting at the tender age of 13. On leaving school, Lucy trained as a saddler at Keith Luxford’s Teddington workshop, though her pastels were still close at hand ! 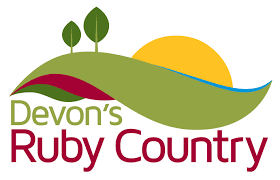 In 1993 Lucymoved to Devon with her family – human, canine & equine – and resurrected her art career. Lucy pecialise in animal portraits in pastel, graphite & oil. 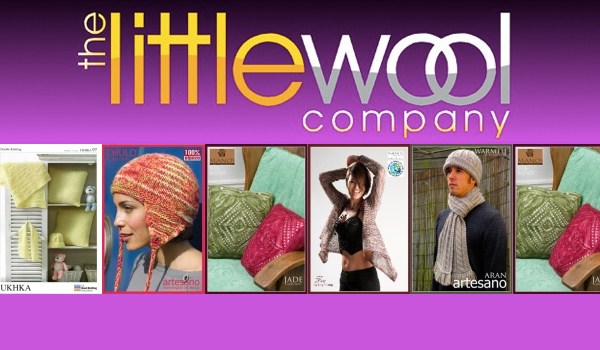 TheLittle Wool Company produces yarn from their own Alpacas in Ruby Country and also stock a huge range of knitting wools for sale on line. Handpainted personalised name paintings by North Devon artist Kate Garrett. A piece of original artwork painted in watercolours and ink, that will be treasured for a lifetime. 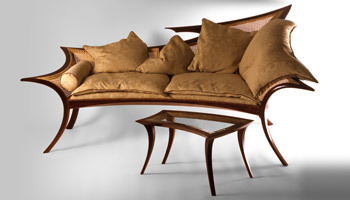 David Savage is a bespoke furniture designer and maker with over 30 years experience. 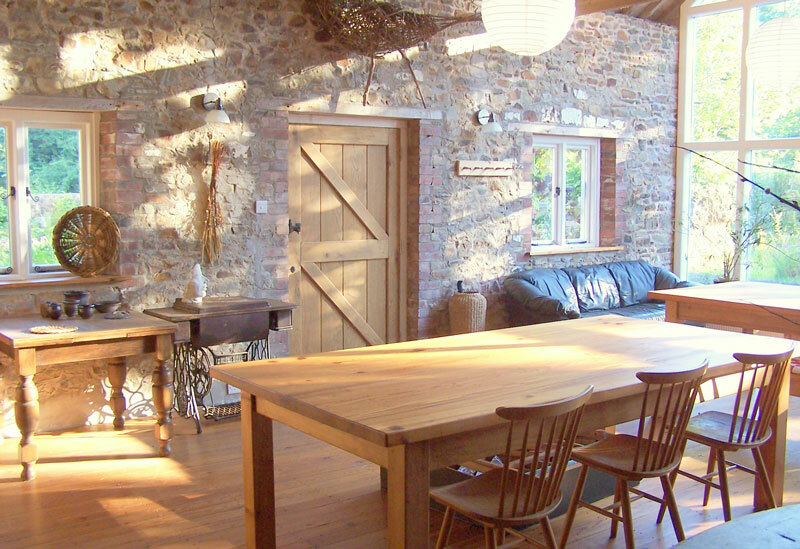 Here at Rowden Farm woodworking Atelier we offer professional standard woodworking courses and furniture design courses at our internationally renowned woodworking school, as well as designing and making bespoke luxury furniture. 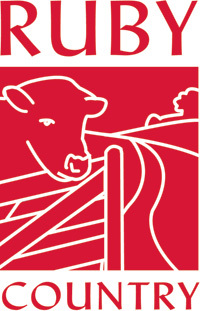 Come and enjoy a ‘get away from it all’ experience on one of our Traditional or Contemporary Country Craft, Rural Skills weekends. 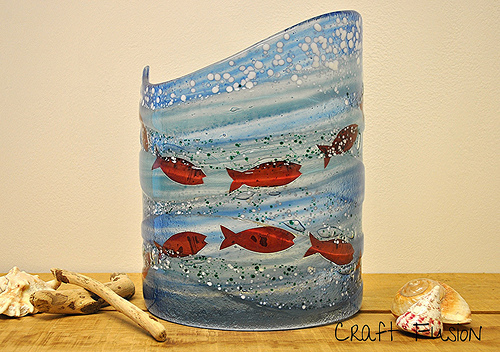 Craft Fusion fused and kiln formed art glass is designed and created by leading Cornish glass artist Gregg Anston-Race, whose work has inspired many other artists working in fused glass. The glass that Gregg produces at the Craft Fusion studio echo’s the rich colours of his native Cornish home and glistens with the clear light that has always drawn artist to this part of the country. Gregg also incorporates in some of his work the natural minerals that are formed deep in the ground in Cornwall which helped to create its rich mining history.